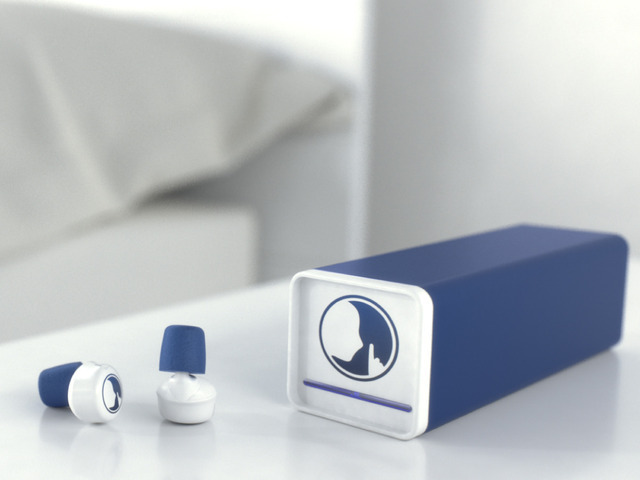 Meet the Hush: a pair of earplugs that help you block out unwanted noise and give you mind peace of mind. The solution is portable and combines sound eliminating foam with noise masking for noise isolation. The companion app lets you use the device as your personal alarm. You can also play relaxing sounds and binaural beats to get your mind in the right mood. The companion app lets you pick and choose which notifications are let through when you are asleep. 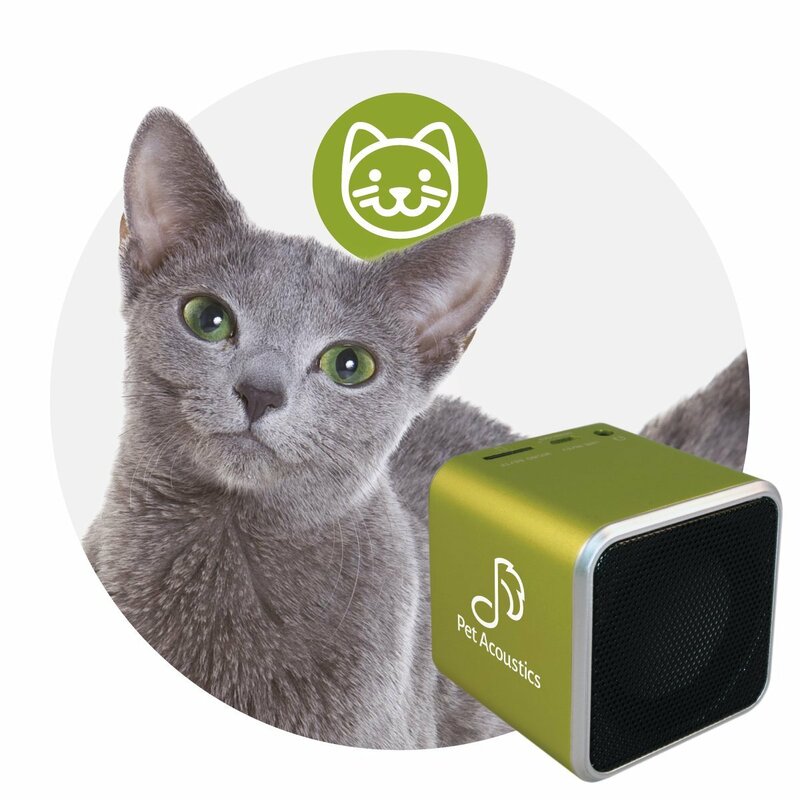 Hush can play white noise, brown noise, rainfall, fan, thunderstorm, and other sounds. Its case is small and can recharge Hush up to 10 times. The Hush Tracker enables you to find your misplaced plugs fast. You can find Hush on Kickstarter.